To avoid interruptions during games, Windows, context menu and Fn keys will be disabled in Game Mode. Toggle game mode. Game Mode LED on keyboard will light up when the mode is active. Note: If you enable FN Key Inversion, you won't need to use Fn key for above shortcuts. To use F keys, you'll need to use them with Fn. 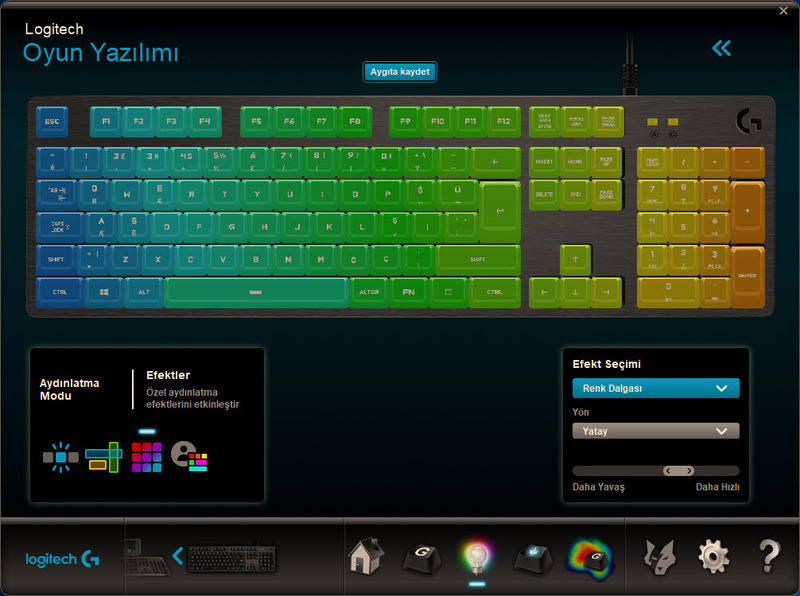 For more information about these shortcuts, take a look at Logitech Support page. What is your favorite Logitech G413, G512, G513 hotkey? Do you have any useful tips for program? Let other users know below.